Domestic pest control in Sydney is essential for the well being of your family’s health and your home and content. 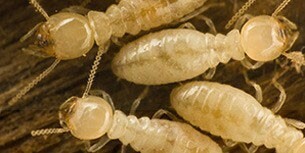 Termites are among the most common pest control problem in Sydney. Surveys found that 1 in 5 Australian homes (in some states 1 in 3) will be effected by termites at some stage posing sever health and financial risks to you and your family. Pests will not only cause disease and illness but can also cause structural damage to your home, in some cases even cause fires and other serious hazards. The cost of damage caused by pests can be greater than the damage caused by fires, storms and floods combined. The longer you ignore the invasion of household pests such as cockroaches, rats and termites into your home, the more you risk not only your property’s value but the health of your family as well. 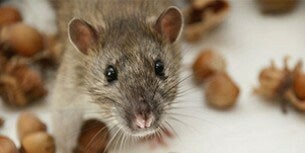 We are proven and reputable experts at ridding your homes of Sydney’s most common pests. Rodents are most commonly attracted to places that have accessible food sources, but also nest in spaces that provide warmth and shelter. Termites have the ability to penetrate the mortar joints between brickwork of homes below ground level, they give the homeowner no clues of their presence until there is a structural collapse. 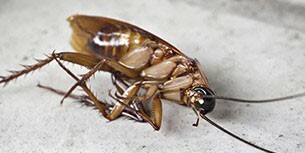 The omnivorous appetite of cockroaches makes any food source susceptible to cockroach infestation and contamination. We can protect your business from common pests such as ants and spiders. We are flexible and can work around you and your staff.